The mind consists of two connected components: context and content. The mind consists of two connected components, the context (more stable background/awareness) and the content (thoughts, emotions, feelings, images, belief systems, etc.). The context is explained in the spiritual (heart/mind/spirit/nothingness) level of the Chinese philosophy, whereas modern psychology tends to look at the content and the relationship within. 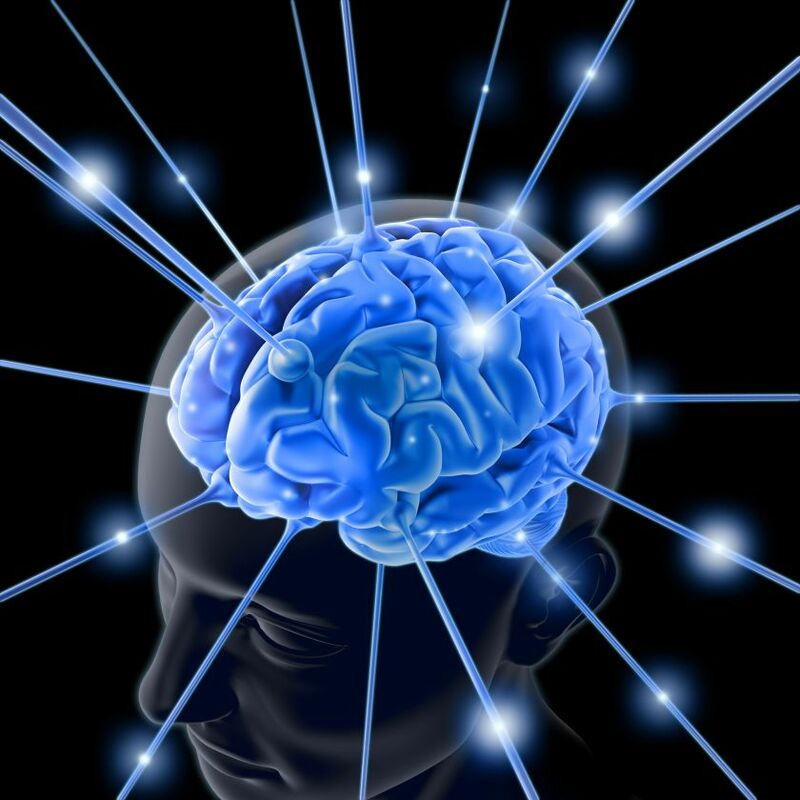 In the book The Master Key System, written by the author and merchant, who later named as the father of personal development, Charles F. Hannel (1866-1949), describes that the content mind consists of two components: conscious mind is the content of what we are aware of, and the unconscious which is the content of what we are not aware of. This is the reason why some people have split personality: they live their life in the conscious mind driven personality, while the unconscious which usually get suppressed arises and behaves occasionally that is totally different than the ordinary personality. By cultivating awareness of this 2 minds, and conscious effort in letting go negativity and building positive thoughts in these 2 minds, one could attain health, wealth, and love. In spiritual cultivation, one starts the spiritual work on the conscious mind (build the positive, let go of negative, surrender the illusory ego/self). Then, when the necessary conditions exists (such as basic knowledge, necessary attitudes, adequate support), one brings the unconscious into conscious mind and integrates it with the current spiritual work and direction in life. This process continue until the entire unconscious of the individual and the world is re-owned and integrated in ones life and such is the end of the process.